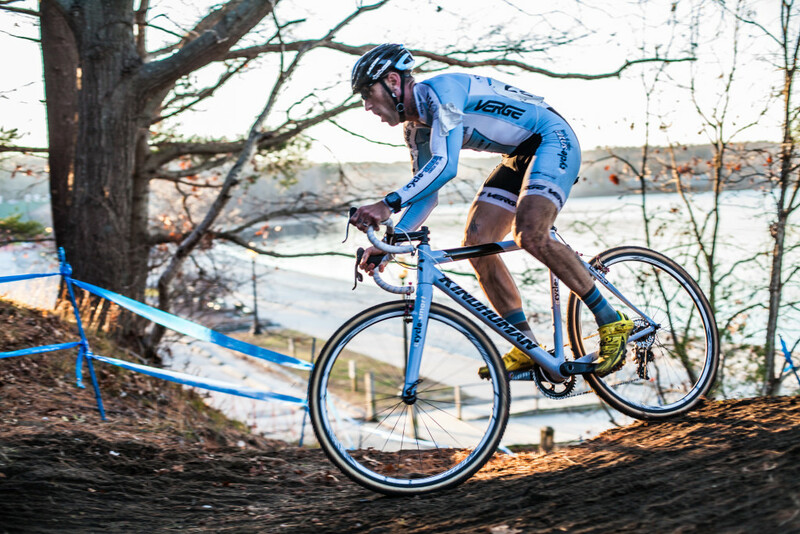 On Episode 15 of Crosshairs Radio we talk to Adam Myerson. Cyclocross racer, road racer, business owner, husband, dad … Adam wears a lot of hats. In his last season as a professional racer, we caught up with Adam from team camp in Athens, Georgia, as his athletes prepare for U.S. Nationals. We have a great conversation about how he got into cycling, his time spent on the European cyclocross commission and his thoughts on the state of U.S. cyclocross. We also spend some time analyzing some of your favorite European cyclocross stars’ technique. It’s a fun chat with some food for thought on why technique matters, where U.S. cyclocross goes from here, and what’s up with those increased pro license fees. You can follow Adam on Twitter @AdamMyerson. And learn more about Cycle-Smart at cycle-smart.com. Thanks for tuning in. You can support the show by rating and reviewing at iTunes. You can also start buying your holiday gifts at www.crosshairscycling.com/shop. Also visit www.svenness.com for your SVENNESS shirts and socks, and www.cyclocrossbook.com to get your copy of Skills Drills and Bellyaches: A Cyclocross Primer. Also, if you like the show, check out our music podcast Kids Don’t Follow. You can find out more on Twitter at @KDFpodcast and at kidsdontfollow.libsyn.com. Please subscribe to Crosshairs Radio on iTunes, if that’s how you consume podcasts. Also, rate and review on iTunes, even if it’s not the way you consume podcasts.You can follow the show on Twitter at @crosshairs radio. You can follow me, @cxhairs, here onInstagram and Twitter. Thanks for listening. This is the best one yet. Technique discussion was fantastic. Regardless of level/experience, there is benefit to listening to it. Thanks so much! Bill – I can’t figure how to review and rate a podcast in iTunes – can you put specific instructions in your show notes. Sorry – ?. Thanks for your work. Agree with Scott, best one yet. Refreshing to hear such open and frank commentary on Euro/US CX . Good discussion on technique, and in particular the critique of LVDH’s bike position. I never thought of weight over the front wheels as being a critical factor in hitting corners but this gives me something to work on for next CX season….